GRIP is offering an extraordinary giveaway at the National Hardware Trade Show next week: A $1,000 shopping spree. BOULDER, Colo. - April 29, 2016 - PRLog -- GRIP is offering an extraordinary giveaway at the National Hardware Trade Show next week: A $1,000 shopping spree. "We are excited to offer this promo to the show attendees," says GRIP CEO Elias Amash. "The shopping spree will showcase our exceptional product lines and invite both new and existing customers to get to know how we do business." GRIP invites tradeshow attendees to meet them and register to win the $1,000 Shopping Spree at Booth #6643 at the trade show. No purchase necessary to participate. About GRIP: GRIP was incorporated by Charles Amash in 1980 and has grown into one of the nation's top suppliers of tools and general merchandise. 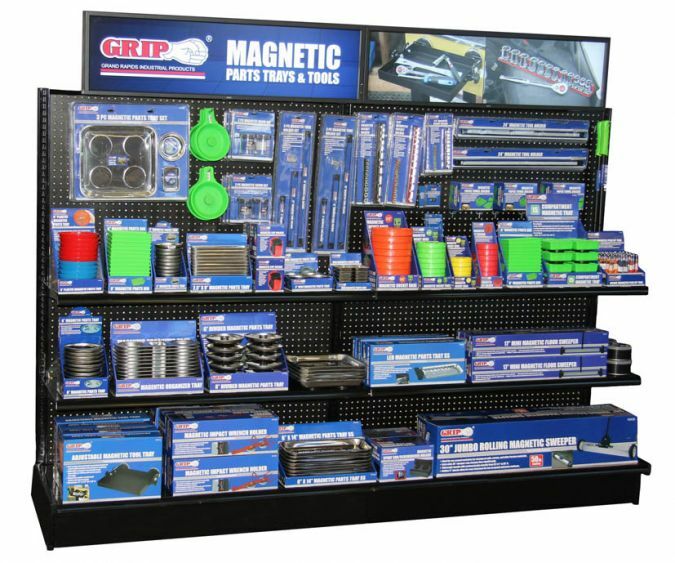 Located just south of Grand Rapids, Michigan, GRIP carries a product line of over 1,500 specialty hand tools, household items, automotive, air tools, wood working, and general merchandise. With its proven track record of excellence in supplying retail hardware clients with innovative products, timely fulfillment, and world class customer support, the ideal solution to your tool needs in Grip-On-Tools. About the National Hardware Show: The National Hardware Show is a 3 day event being held from 4th May to the 6th May 2016 at the Las Vegas Convention Center in Las Vegas, United States Of America.